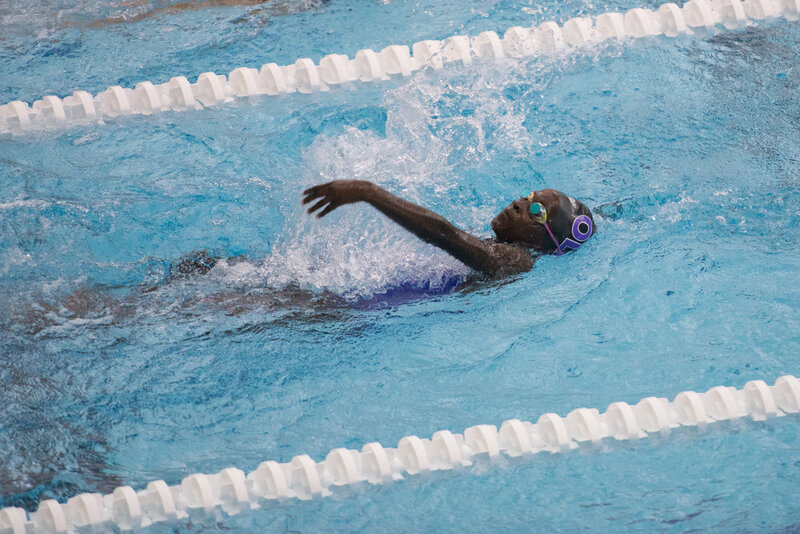 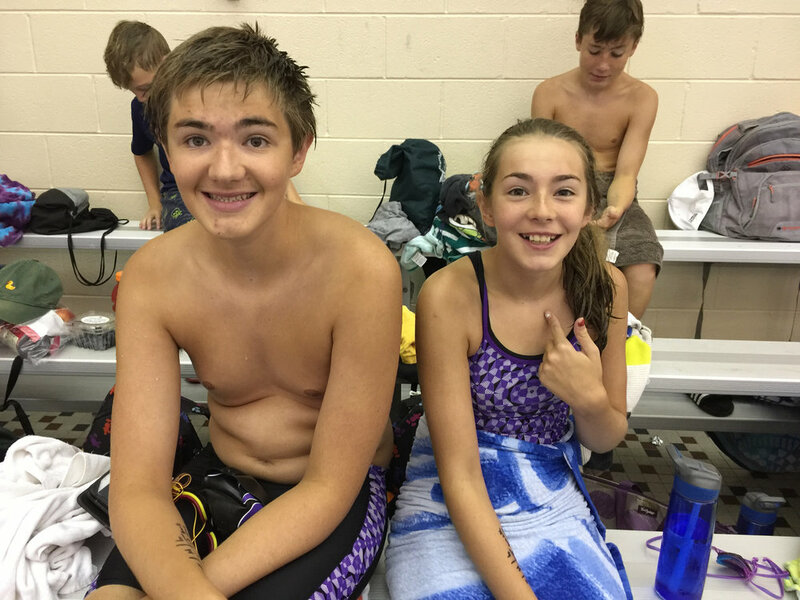 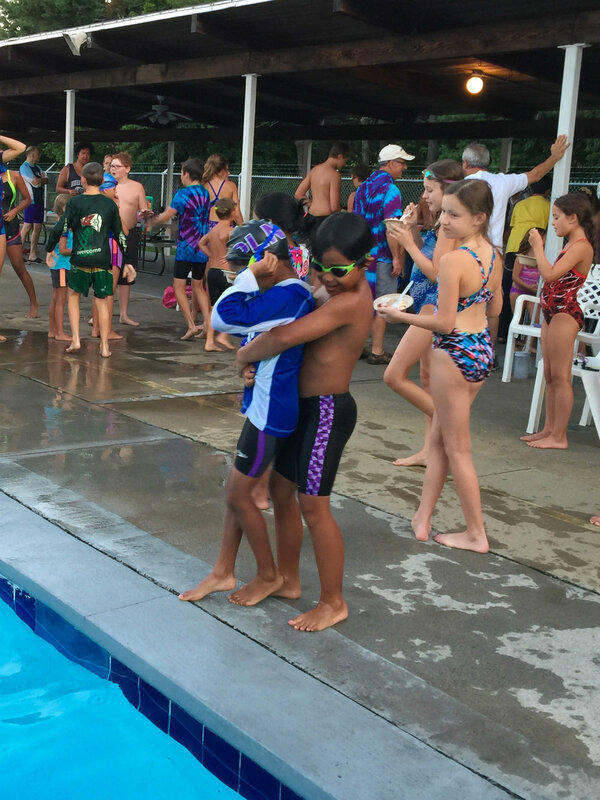 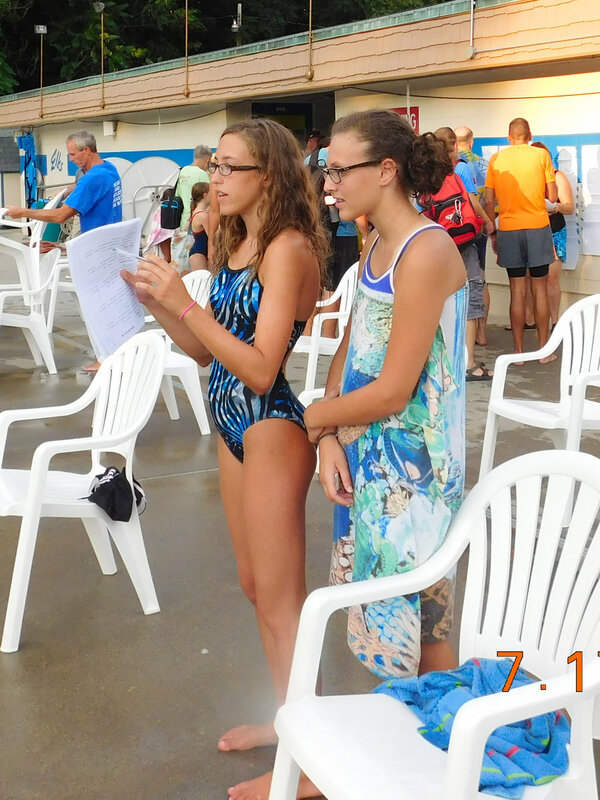 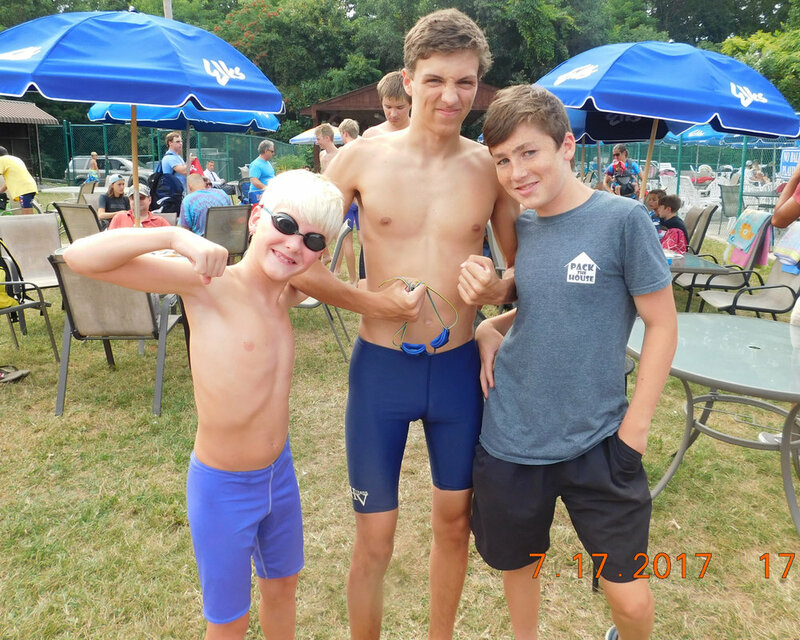 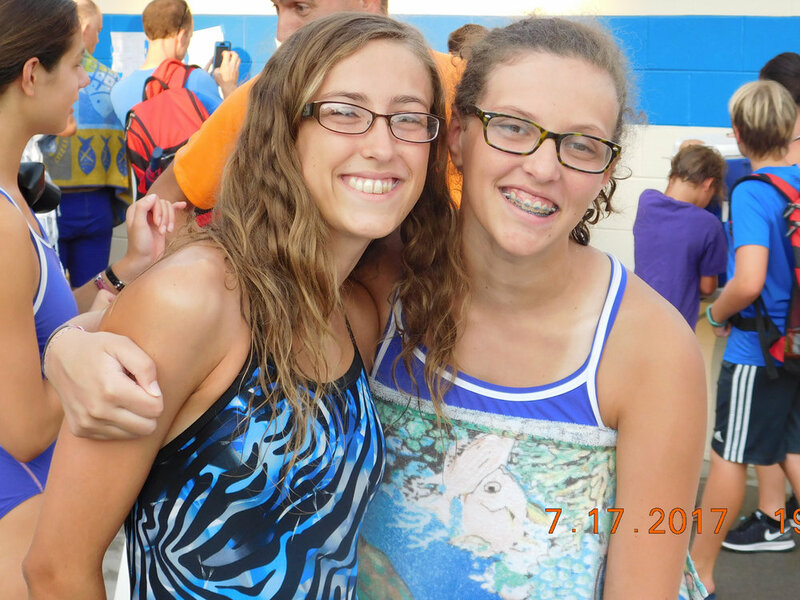 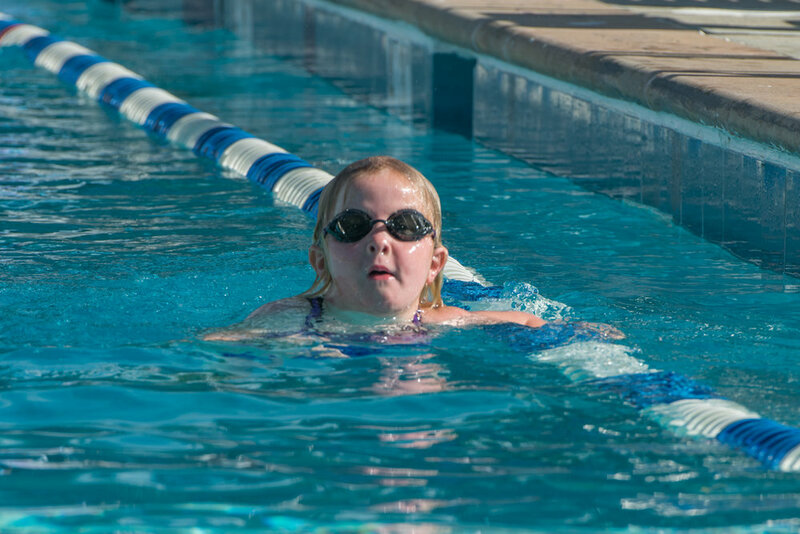 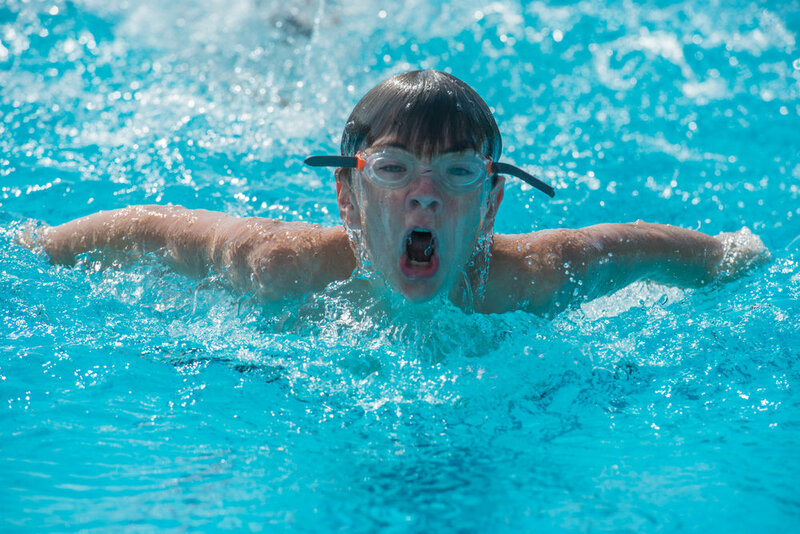 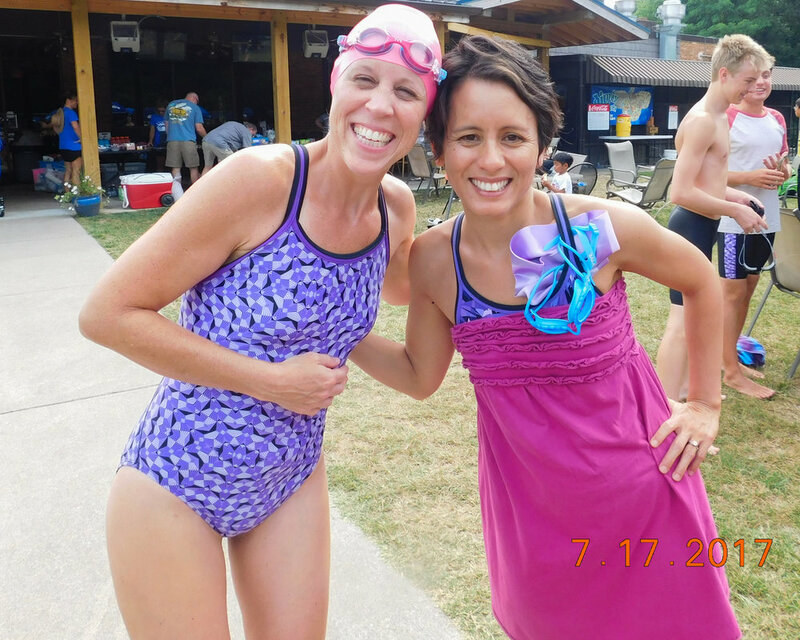 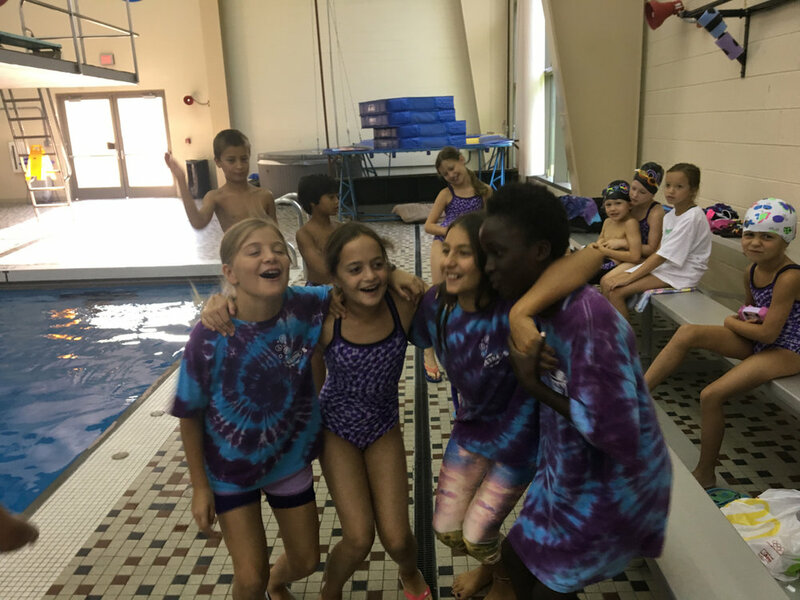 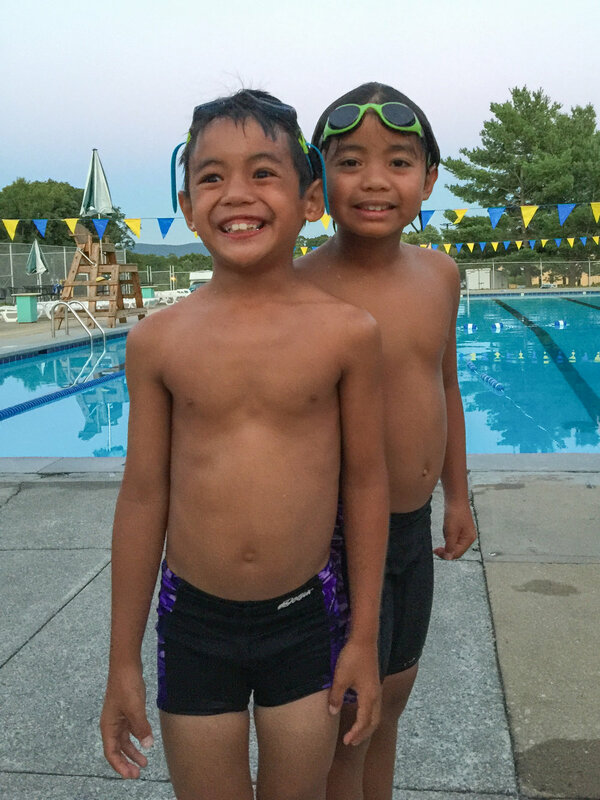 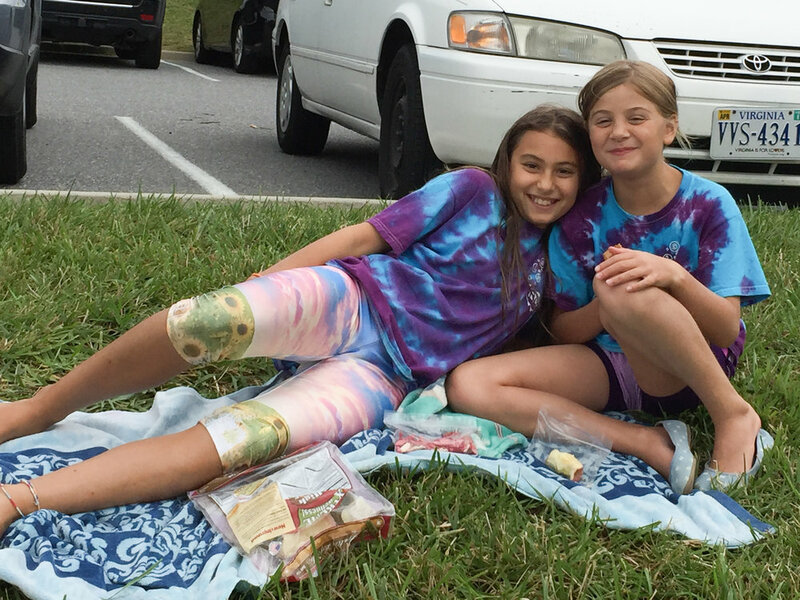 Tetras Swim Team Newsletter HERE. 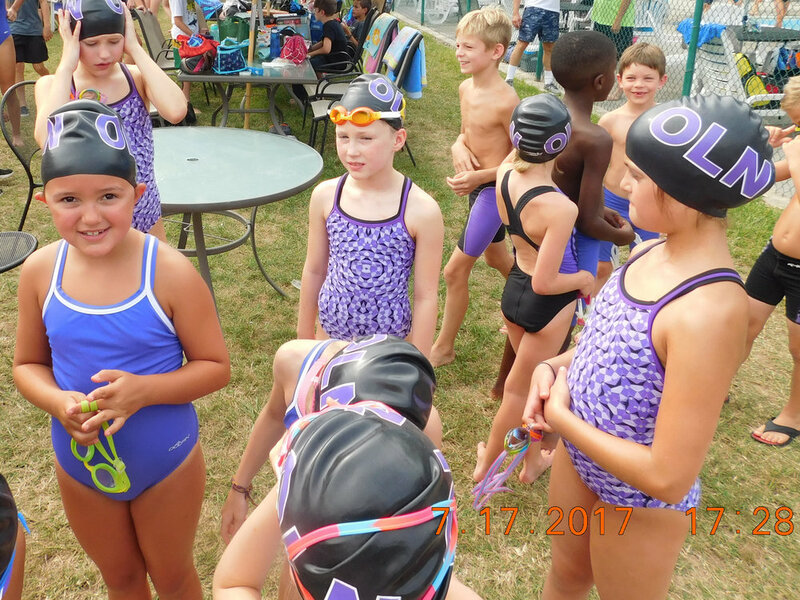 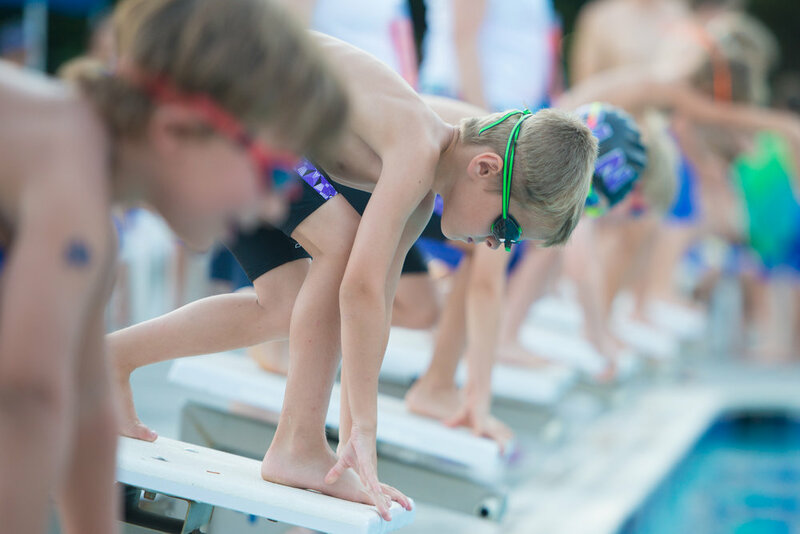 Tetras Swim Team Registration HERE. 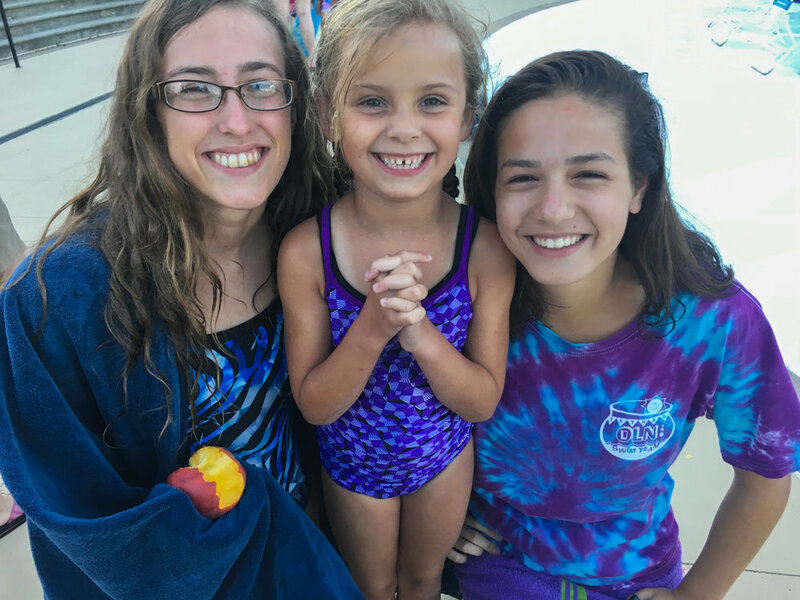 Calling all KIDS, ADULTS, and FAMILIES who enjoy swimming!!! 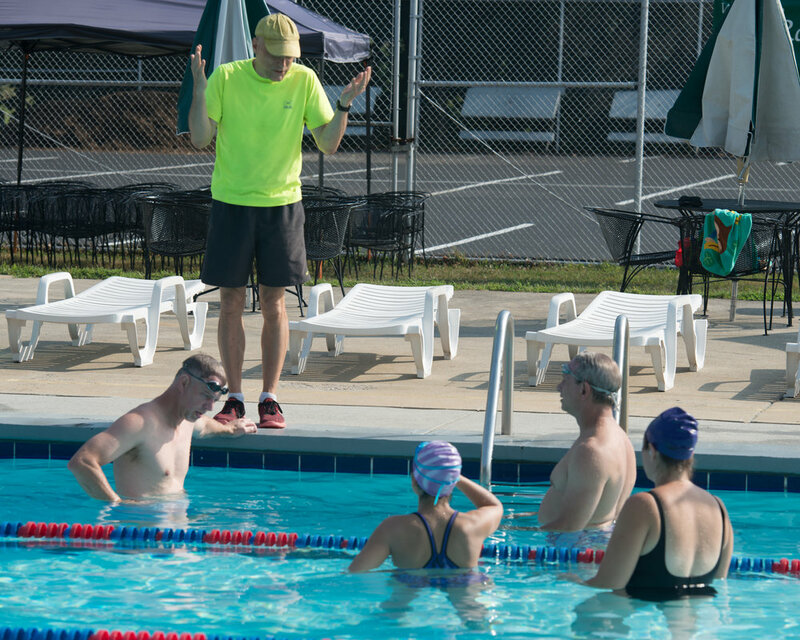 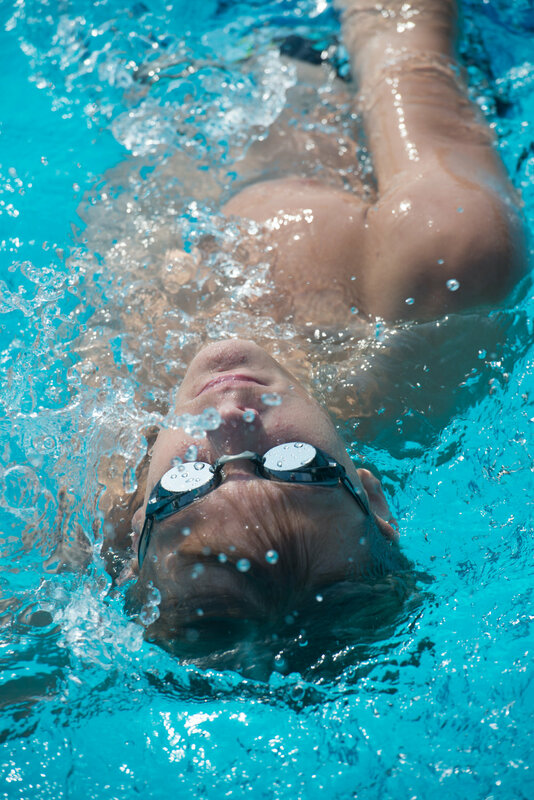 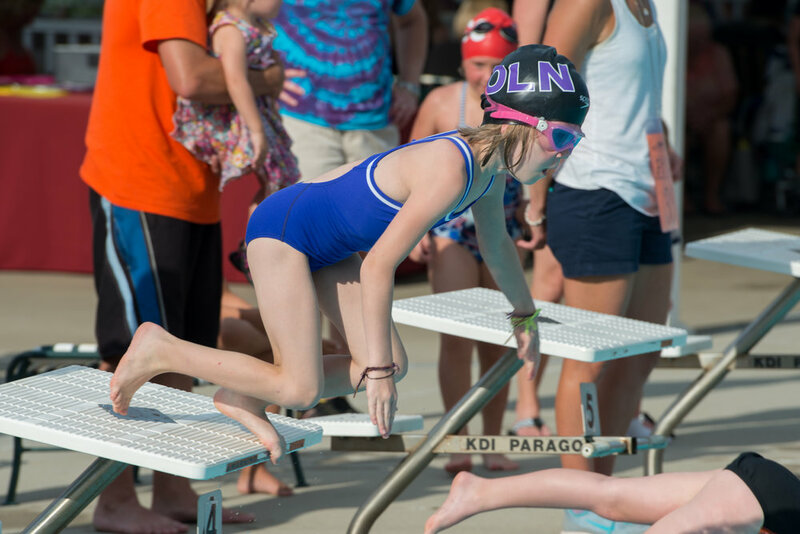 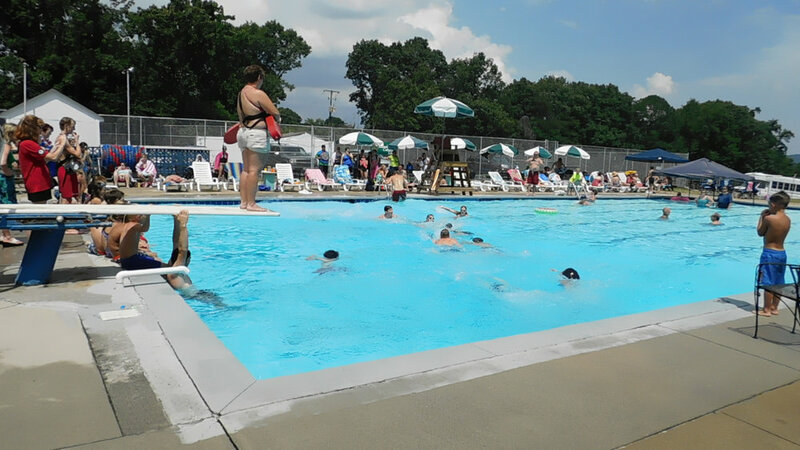 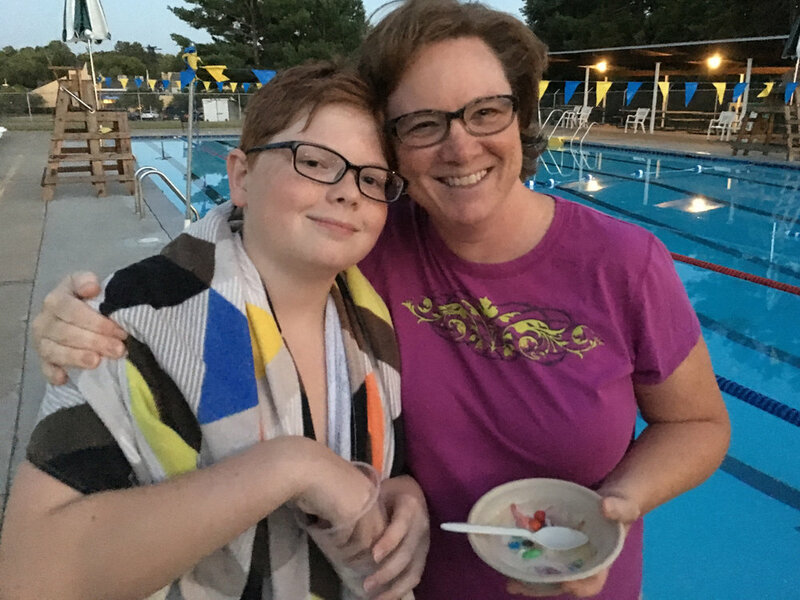 The OLN swimming pool opens Memorial Day Weekend and welcomes all registered Catholics in the Roanoke Valley (and any of their referred friends) for both faith formation and social interaction. 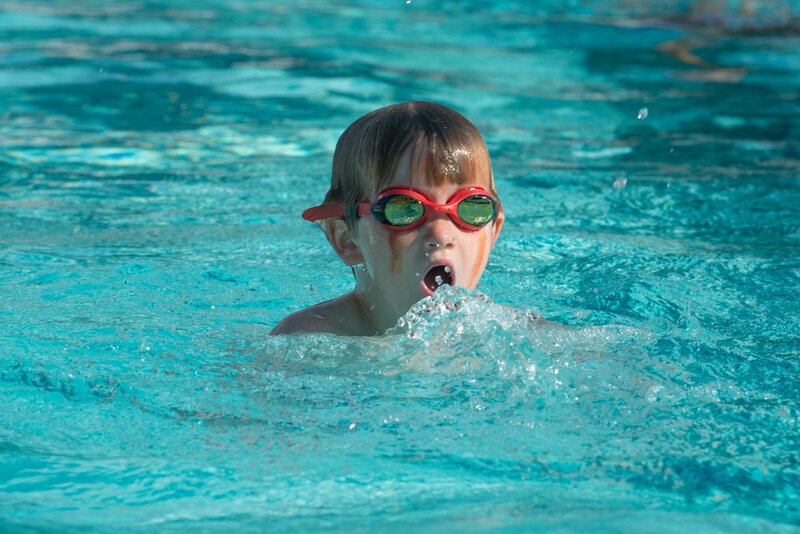 Our swimming pool is located on the OLN property behind the parking lot. 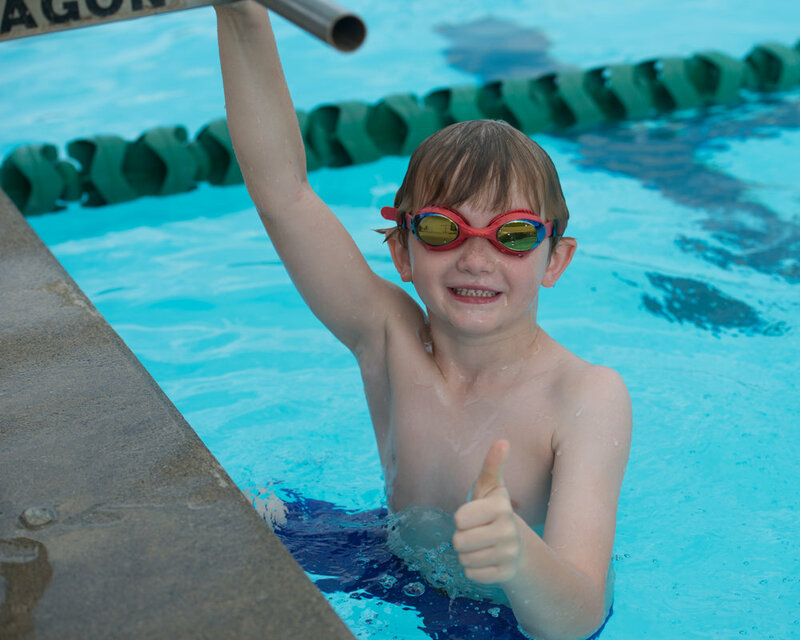 We are able to maintain a swimming pool with generous donations from pool members. 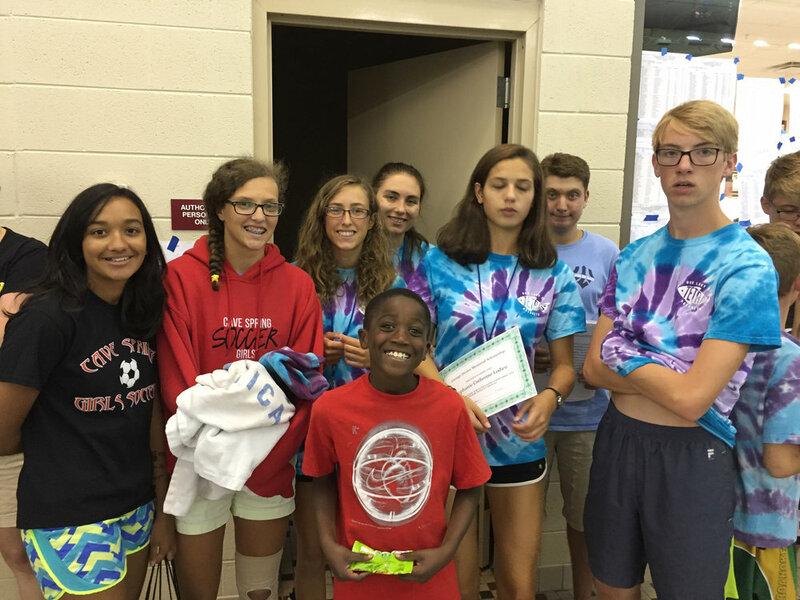 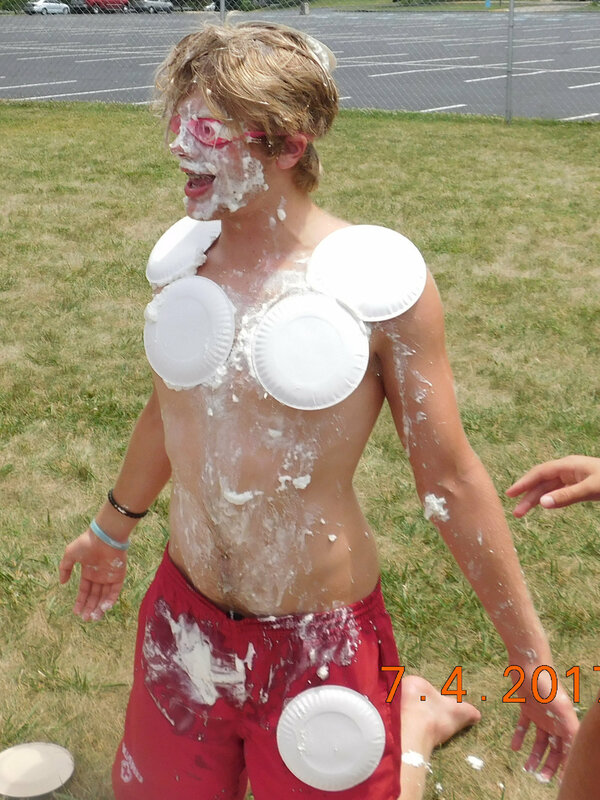 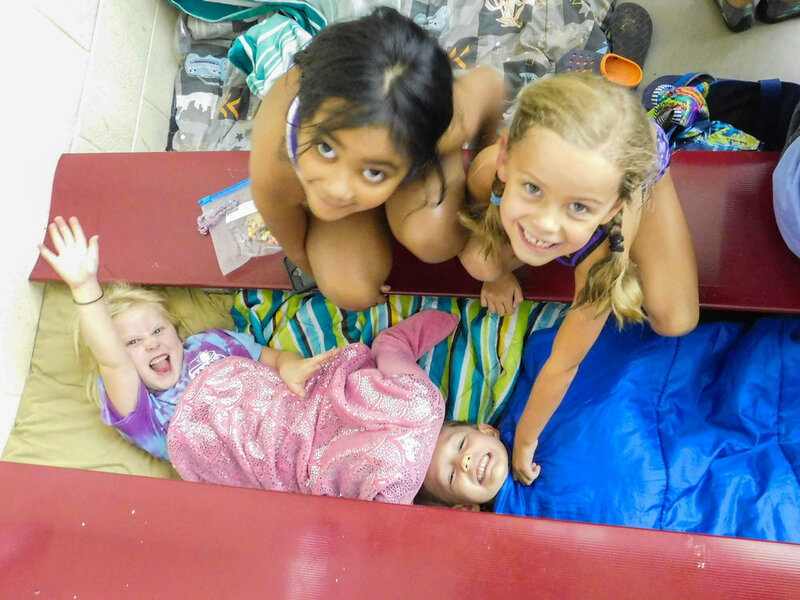 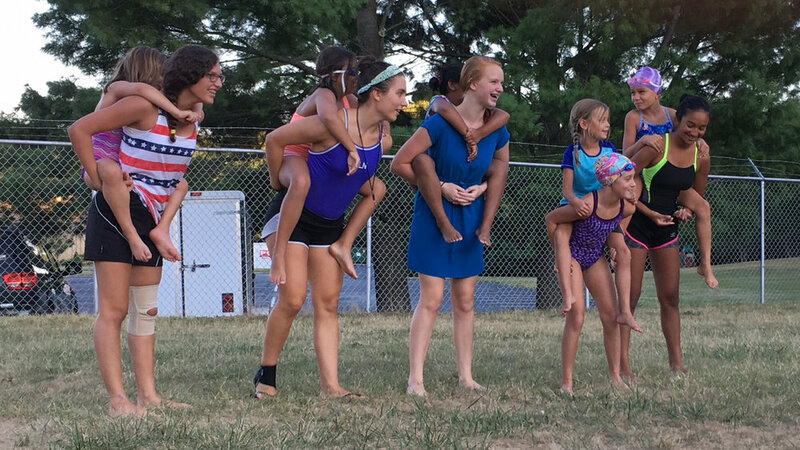 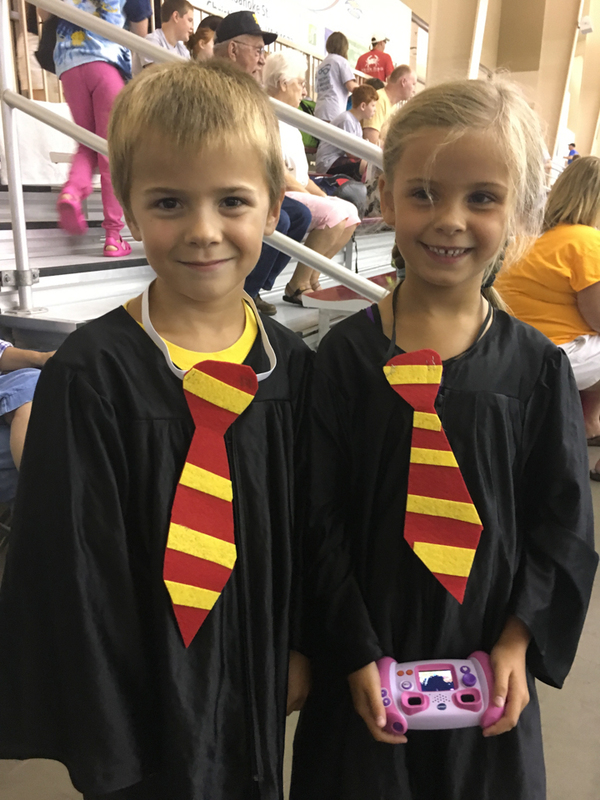 Along with general swimming and church groups using the pool, we do community outreach through the Summer Enrichment program run by Roanoke City, and we have a swim team called "Our Lady of Nazareth Tetras." 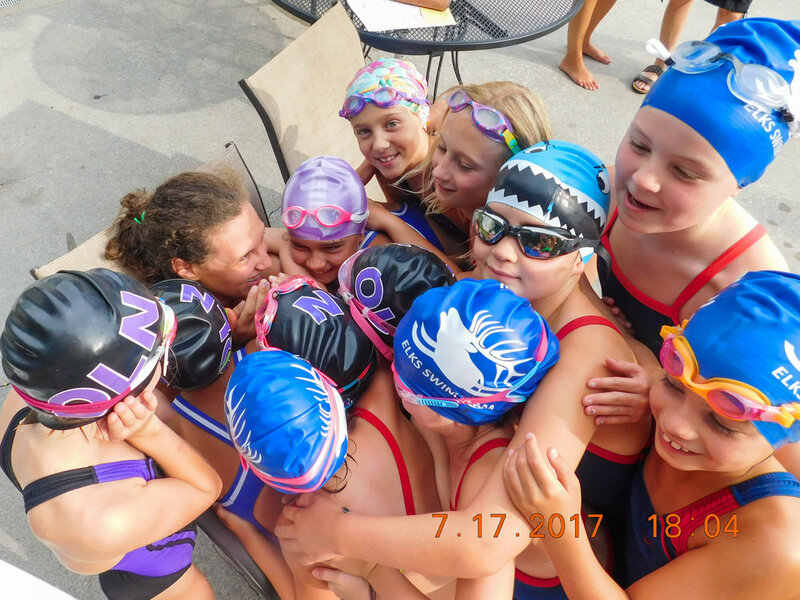 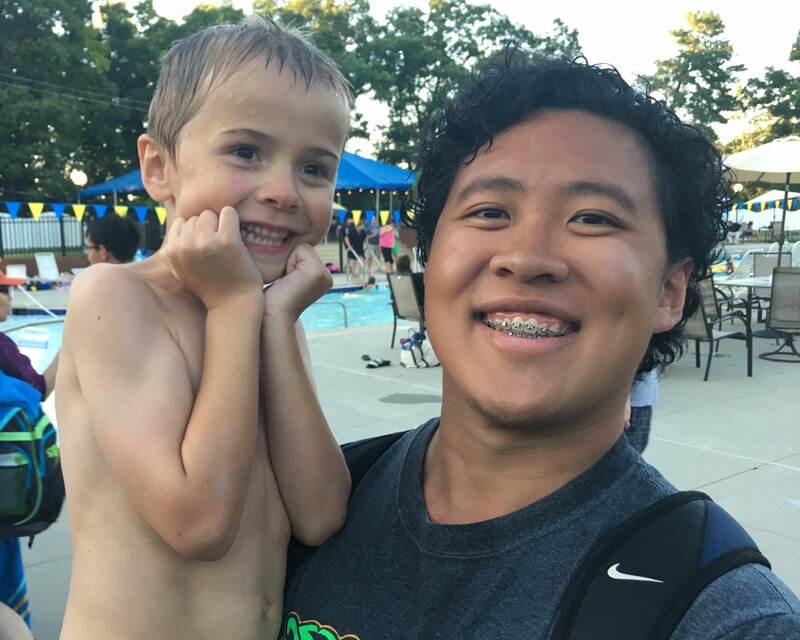 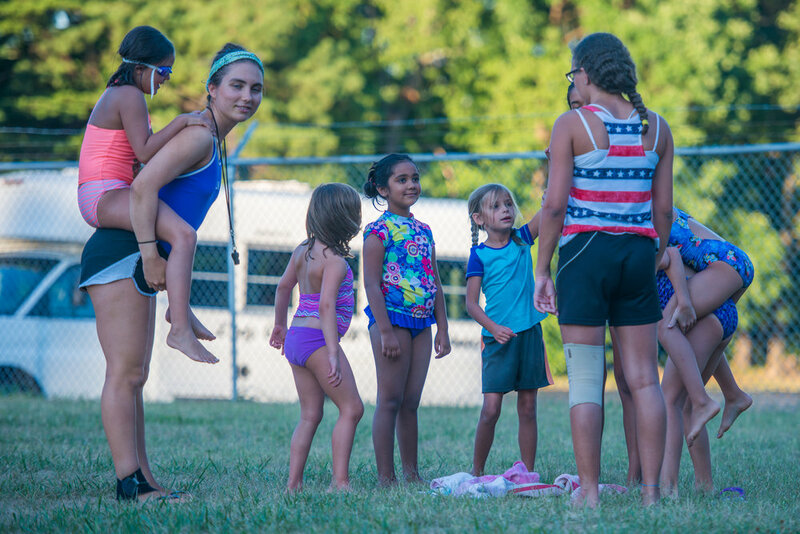 The Tetras swim team invites all ages to participate in this wonderful summer activity building Christian friendships and physical strength. 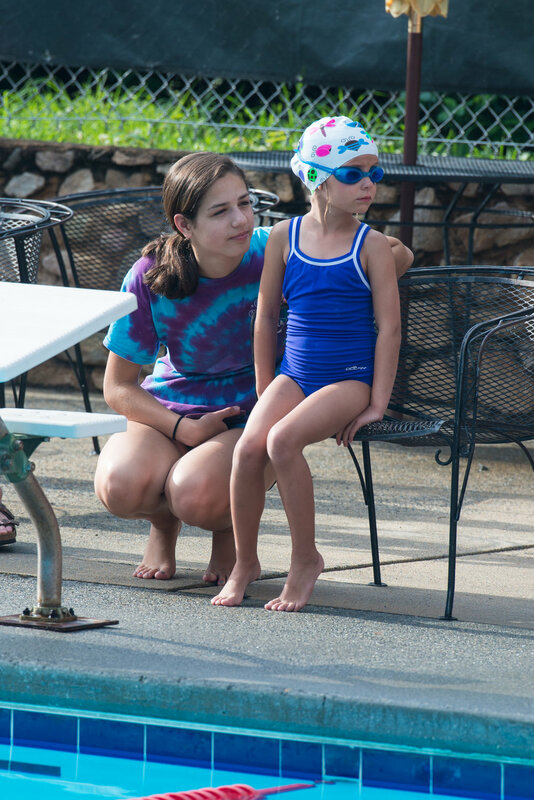 You'll be surprised how much you or your kids improve and grow as a person! 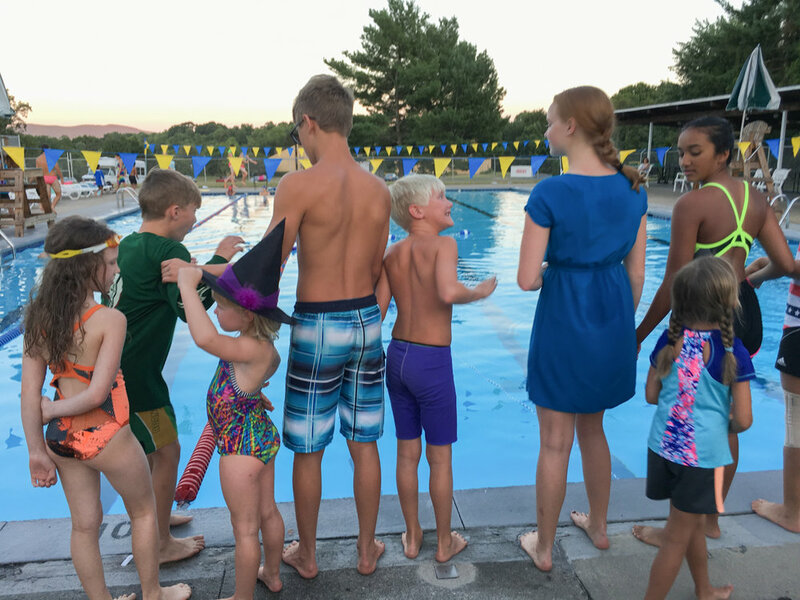 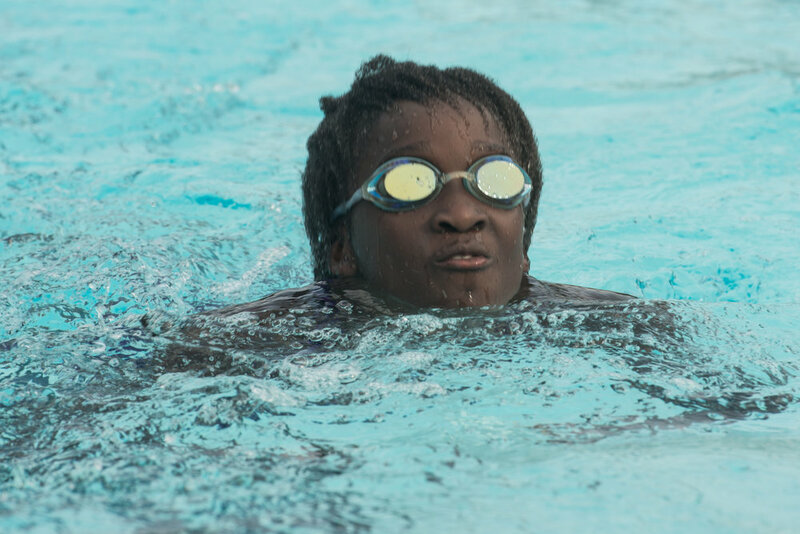 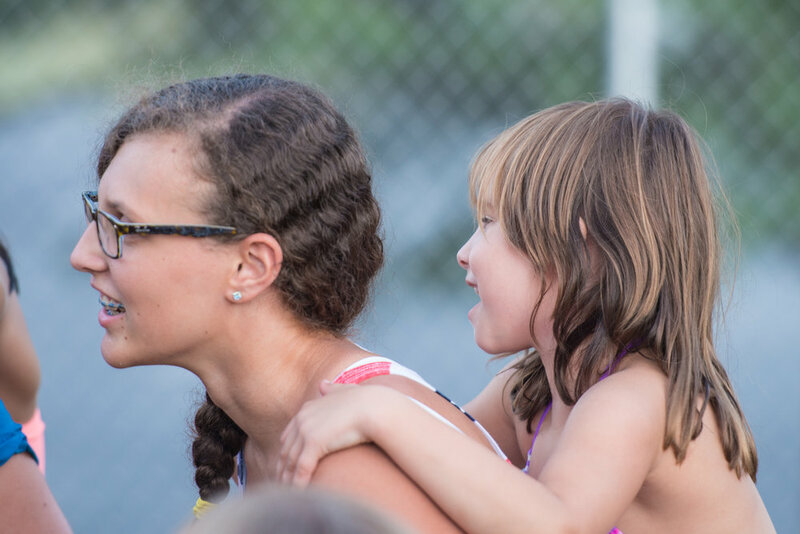 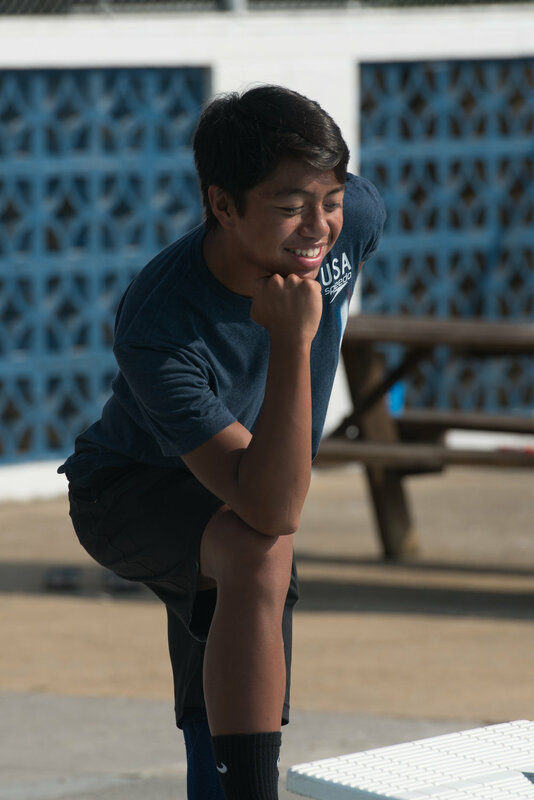 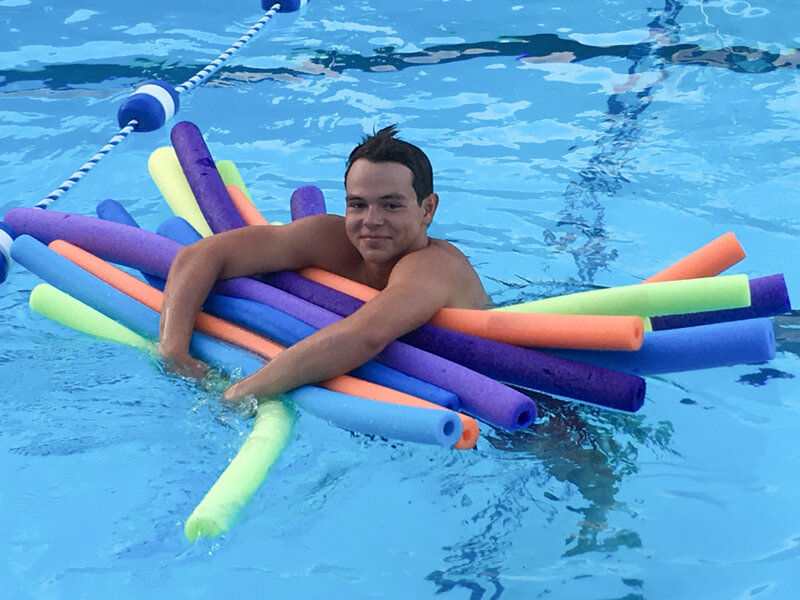 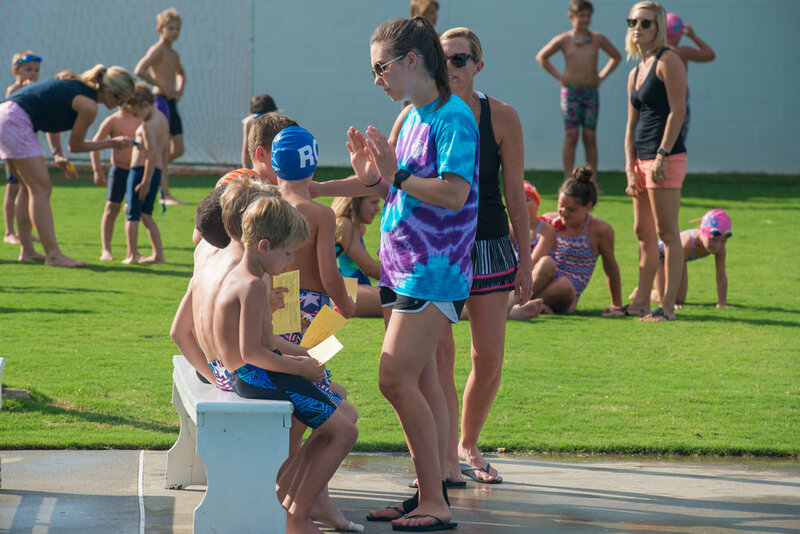 To find out more about the pool and the programs offered, to donate to help with the pool upkeep, or to volunteer in other ways please contact the Pool Manager. 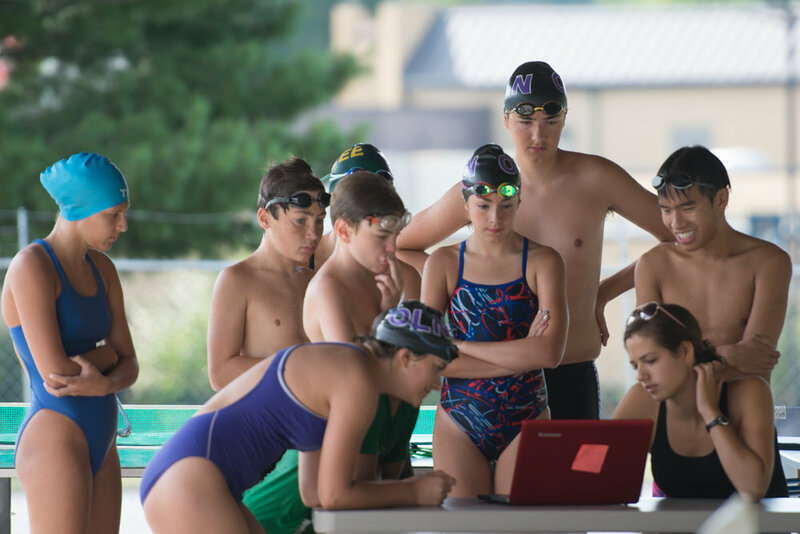 Swim team coach Information HERE. 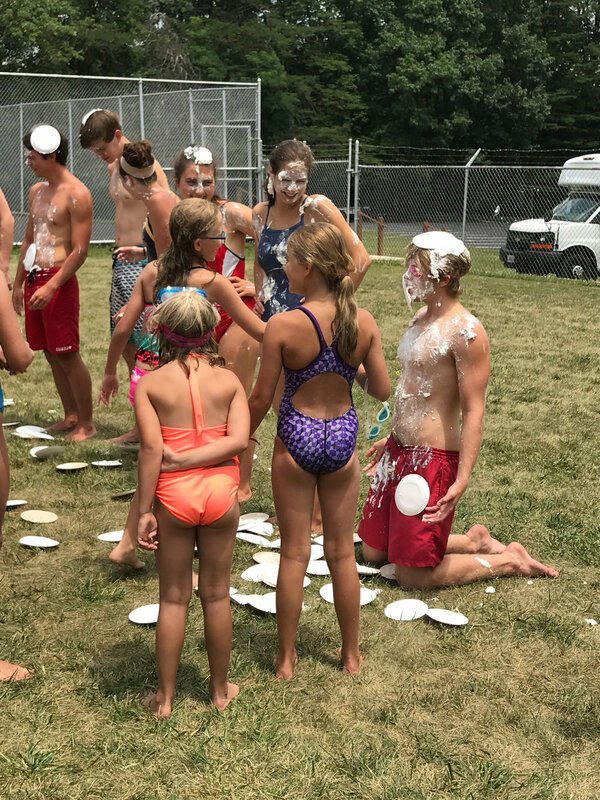 Lifeguard Job Description HERE. 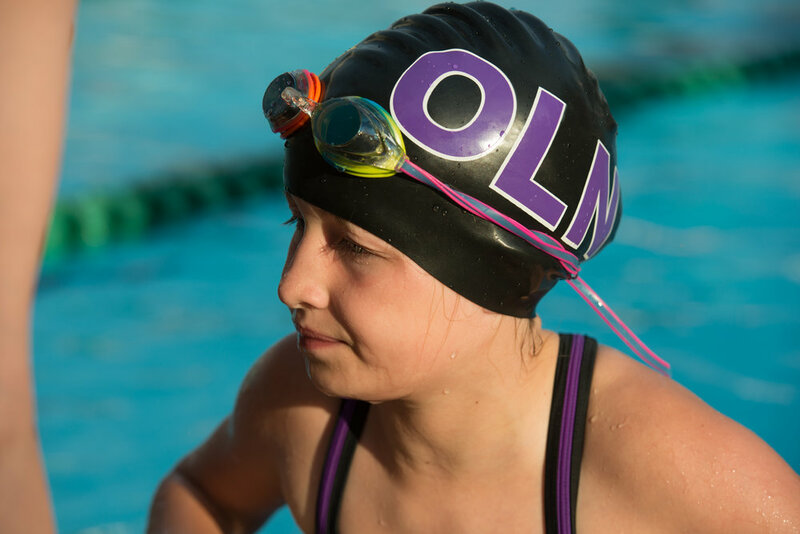 OLN pool Employment application HERe.